We are providing digital marketing training all around the globe. 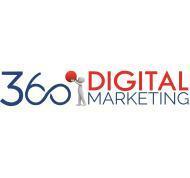 360 Degree Digital Marketing Institute conducts classes in Digital Marketing Training, Google Analytics Training and SEO Training. It is located in Koparli, Pardi. It takes Regular Classes- at the Institute.